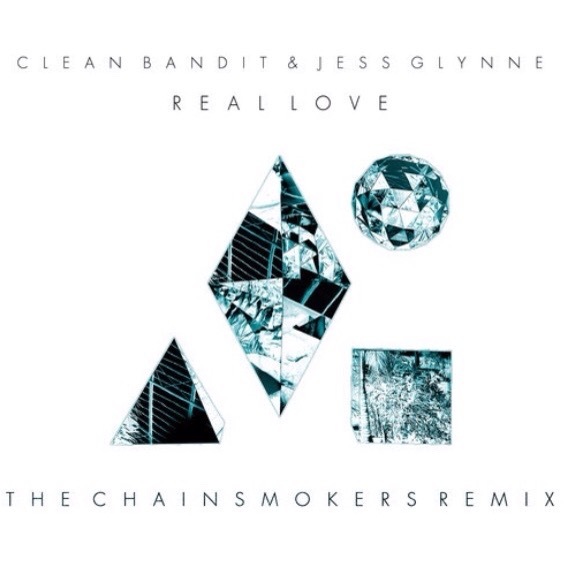 A fresh and energetic remix of Clean Bandit’s ‘Real Love’ featuring the stunning vocals of UK artist Jess Glynne is set to release on Atlantic Records from American producers The Chainsmokers. These guys like a lot of us love Clean Bandit and feel privileged that their remix was chosen to be an official release. 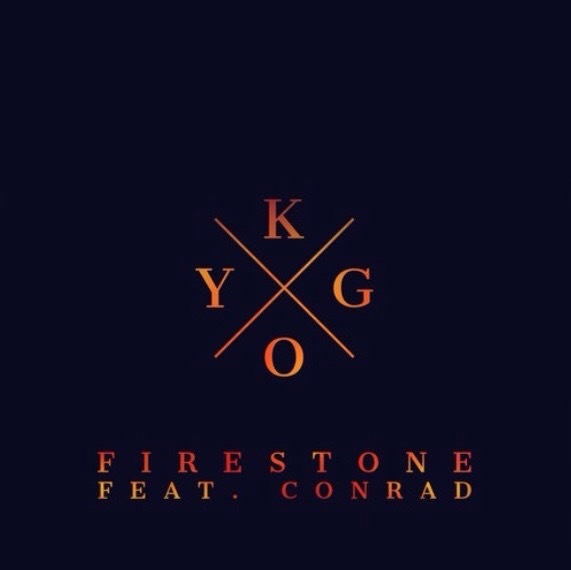 This song already strong on its own is given a different but nice catchy remix. I personally love how they have mixed it up and have given it a new flavor! 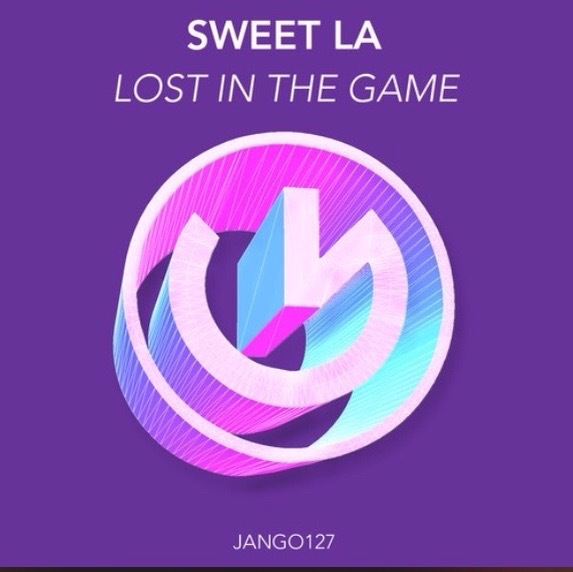 The remix is set to release on Beatport 26 January and 10 February. Fans should keep their eye out as The Chainsmoker’s will also be releasing their next single in the next few weeks. These guys have been very busy and say they have loads of music on the way! Kristine W polled fans on Facebook, asking them to choose the third release from Kristine W’s hit New & Number Ones studio album. The overwhelming majority chose ‘Love Come Home’, Kristine’s spiritual track about embracing change. 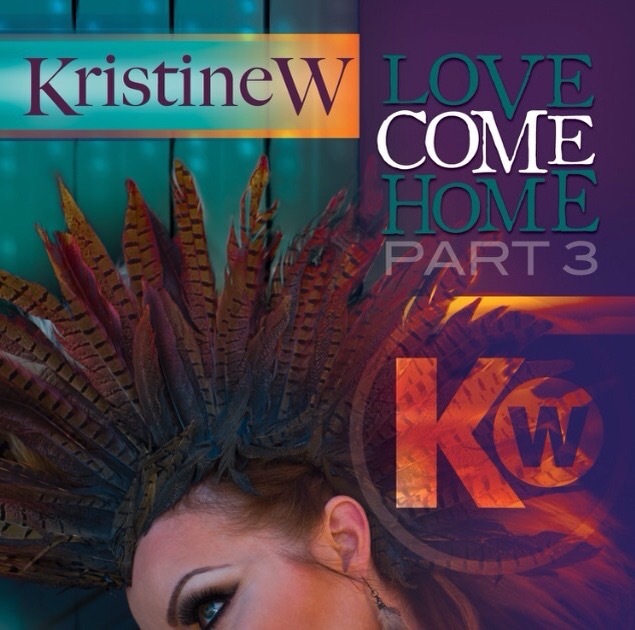 “It’s important to believe someone or something wonderful will come into your life when you let love come home.” explains Kristine W.
‘Love Come Home’ is the third release from New & Number Ones, Kristine’s explosive 13-track studio album that features new versions of six classics along with seven original songs. The debut single, Everything That I Got, reached #4 on Billboard’s dance chart. So Close To Me topped off at #2. With nine consecutive #1s, she holds the world’s record for Most Consecutive #1 Billboard Club Hits, surpassing Madonna and Janet Jackson’s previously shared record of seven. Adding to her notable accomplishments, Kristine W is a leukemia survivor. This year, she celebrates twelve years of remission.